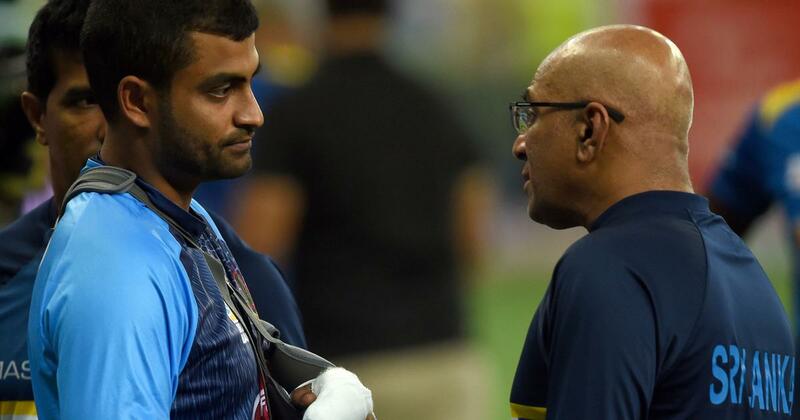 Tamim Iqbal is ruled out of the remainder of the Asia Cup. Tamim Iqbal, on Saturday, batted with a fractured left wrist to help Bangladesh put up a match winning total against Sri Lanka in the Asia Cup. A couple of hours after being told by doctors that he’d be ruled out of the tournament because of a fractured left wrist, Tamim walked out to bat with one hand after the fall of the ninth wicket. With centurion Mushfiqur Rahim, he added 32 for the final wicket, lifting his side to 261. The end result was a massive win for Bangladesh over Sri Lanka in the tournament opener. Mushfiqur scored a career-best 144 off 150 balls with 11 boundaries and four sixes for his sixth ODI hundred as Bangladesh scored 261 all out in 49.3 overs after opting to bat. In reply, Sri Lanka were bowled out for 124 in 35.2 overs. “There was a lot of pressure, losing lost two wickets early and Tamim couldn’t bat. But decision to bat (again) was made by him. If he didn’t want to bat, no one could push him. 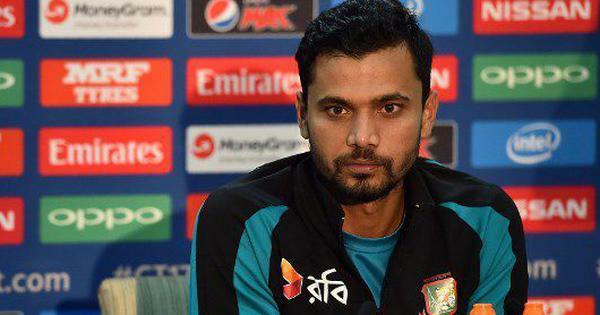 Credit goes to him for the decision,” Bangladesh skipper Mashrafe Mortaza said after the game on Saturday. Tamim’s injury will be a “big blow” for Bangladesh, said the captain. Sri Lanka skipper Angelo Mathews, too, lauded Tamim while lamenting his team’s heavy defeat.